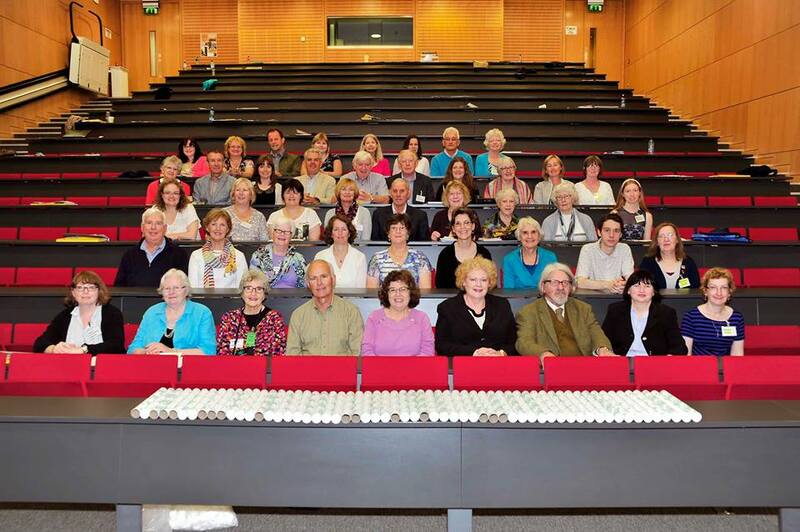 The Ancestral Connections UCC Genealogy Summer School is over for another year and what a fantastic school it was. Each year the programme becomes more ambitious and expansive. There far too many great speakers for me to list all of them so I will have to stick to a few honourable mentions. Eileen O’Duill and her husband Sean always help launch the school on the Sunday evening and provide the first full day of talks. It should be required for anyone embarking on researching their Irish ancestry to sit down and chat with both of these lovely people for a few hours. No matter how daunting and scary Irish genealogy can appear, Sean and Eileen provide such great advice that can make finding even the most elusive of ancestors seem possible. They are also fantastic storytellers. One of the most enjoyable aspects of the school are the day trips, where we get an opportunity to put what we have learned in the talks to use in the real world. One of these day trips involved a visit to the lovely town of Youghal. Being genealogists, our first stop had to be a graveyard. 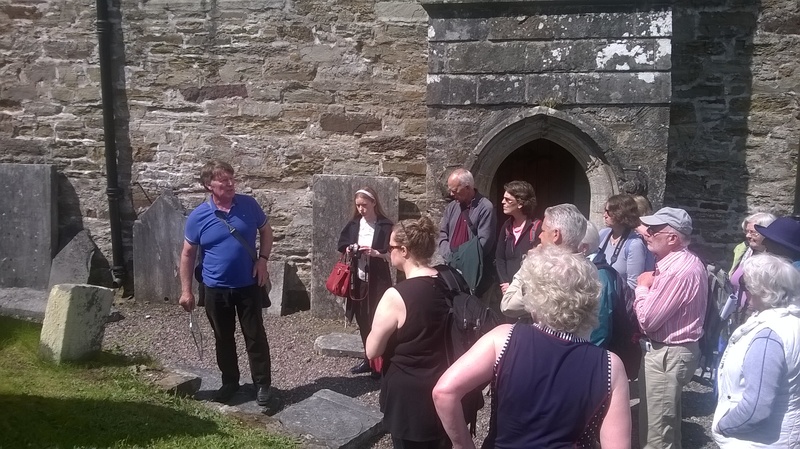 Doctor Jane Lyons and John Nangle were our experts on interpreting gravestones. 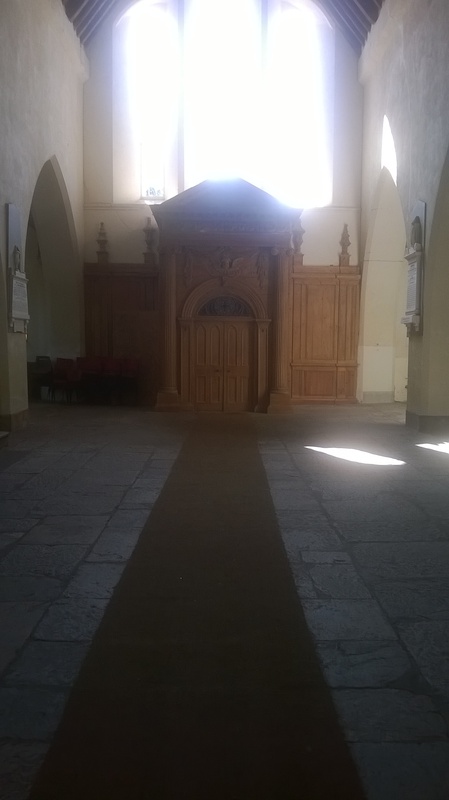 We also took the time to look around the church itself, which I would recommend for anyone visiting Youghal. 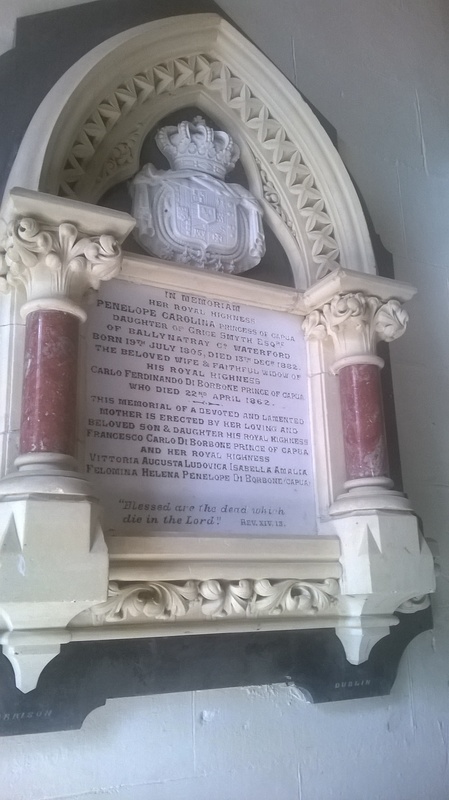 Rosaleen Underwood provided us with some history on the fantastic Boyle tomb located in one of the wings of the church. There were also plenty of intriguing memorial plaques along the walls. Once we were done with graveyards it was on to the Walter Raleigh Hotel for a mouth watering talk by food historian Regina Sexton on what our ancestors ate. Fortunately it wasn’t too long a wait until dinner. Some of the other notable talks included Steven Smyrl on Probate Genealogy. An extremely important area. Stuart Rosenblatt filled is in on researching Jewish ancestry in Ireland, which also revealed some sources on tracking immigrant ancestors. We don’t always take into account that Ireland has been much more multicultural in it’s history than we realise. 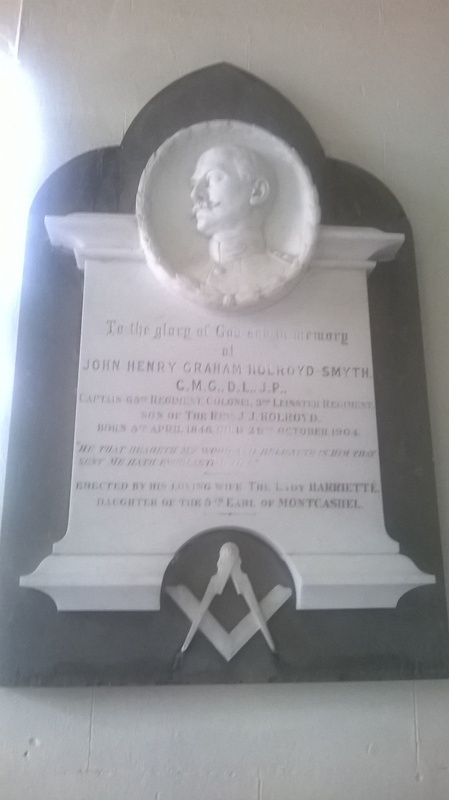 My own talk on interpreting memorial plaques and monuments was the final lecture of the school on the Friday. 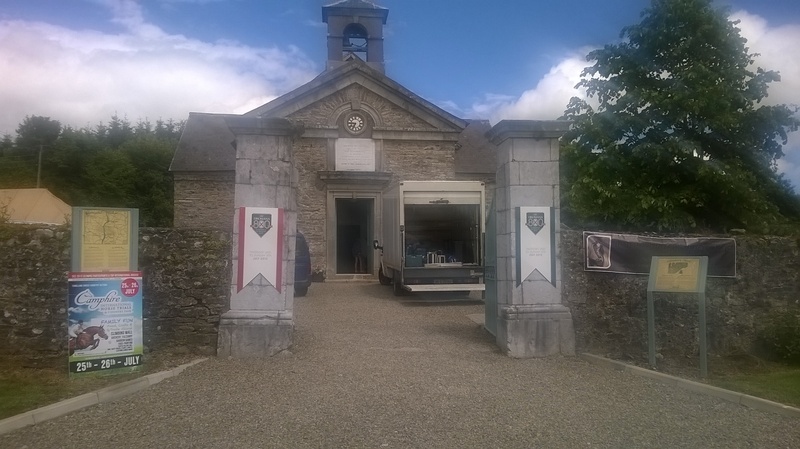 Since there was an optional tour of UCC campus at the same time I was asked to deliver the talk twice. Fortunately it was well received both times. 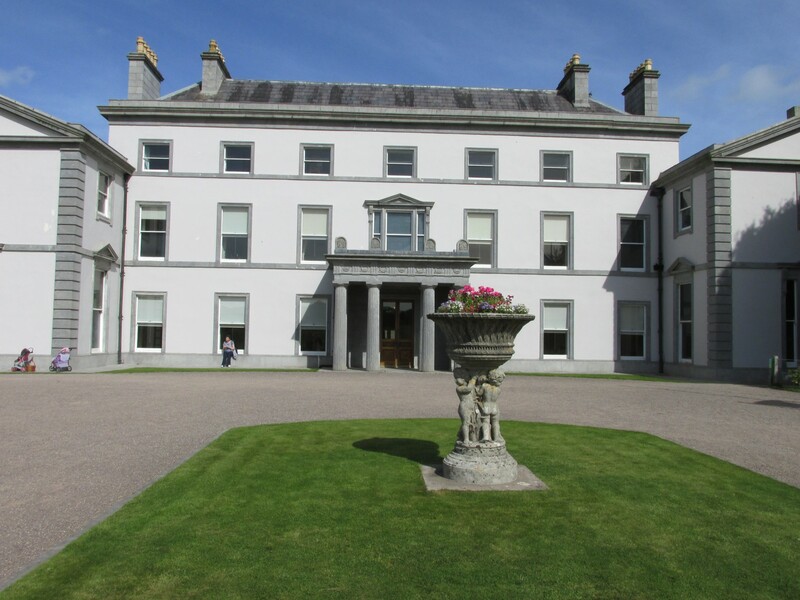 The actual last day of the school itself involved a trip down to Cobh, Midleton and Cloyne. 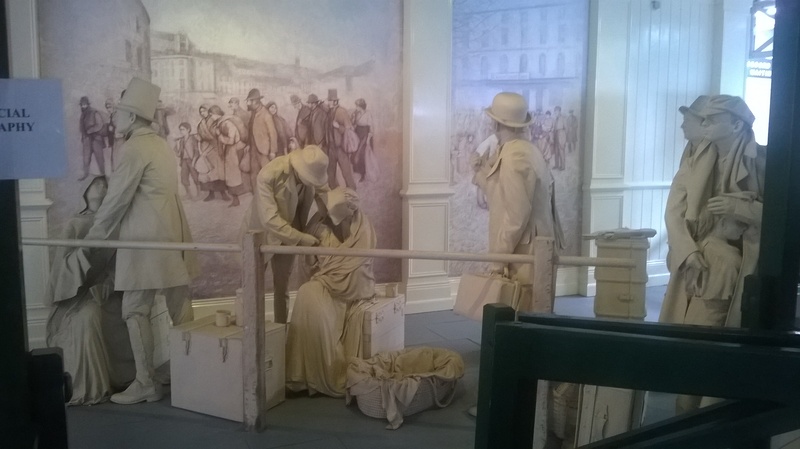 It was my first time visiting Cobh Heritage Centre and I found it to be extremely impressive. 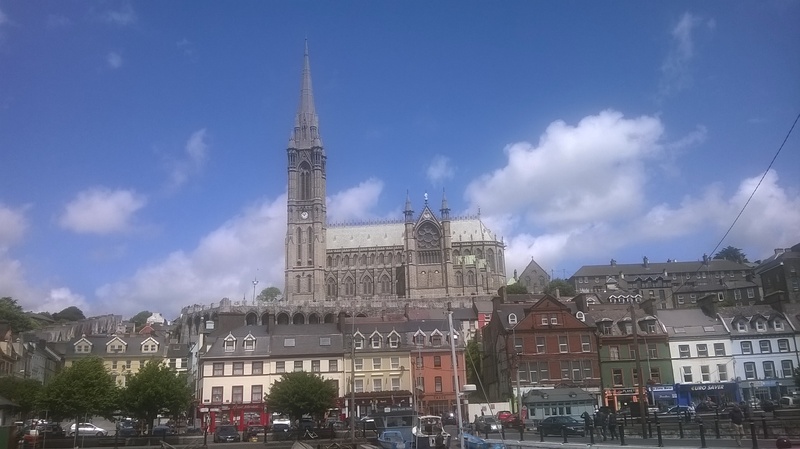 More than simply about the much celebrated links between Cobh and the Titanic, it also covers much of the maritime history of Cobh along with the history of emmigration in the area. We also spent some time in St Colman’s Catholic Cathedral, which overlooks the town. An awe inspiring building inside and out. We then spent some time out on Spike Island, billed as Corks own Alcatraz. Some of our group opted to visit Midleton Jameson Distillery while everyone else decided on Cloyne to see the other St Colman’s Cathedral in Cloyne. This is the COI Cathedral for the diocese and medieval in origin. 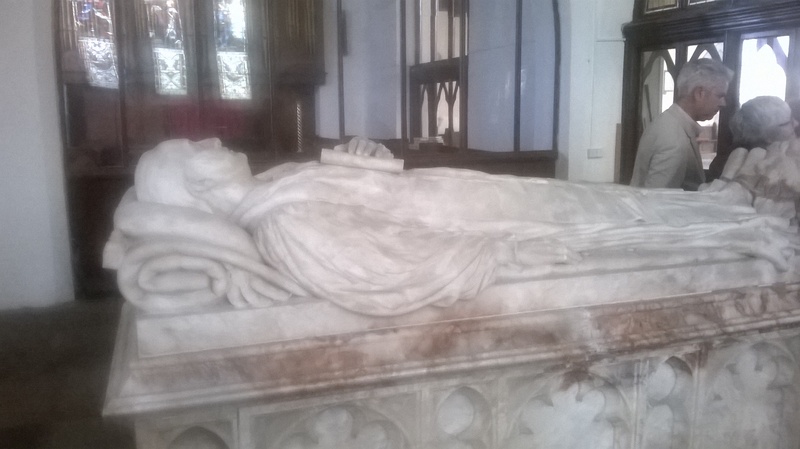 It still contains much of it’s medieval character and has a wonderful historic graveyard. The round tower also still stands, although it’s missing a roof due to a lightning strike in the 1700s. Even with the Summer School over there was little time for rest. 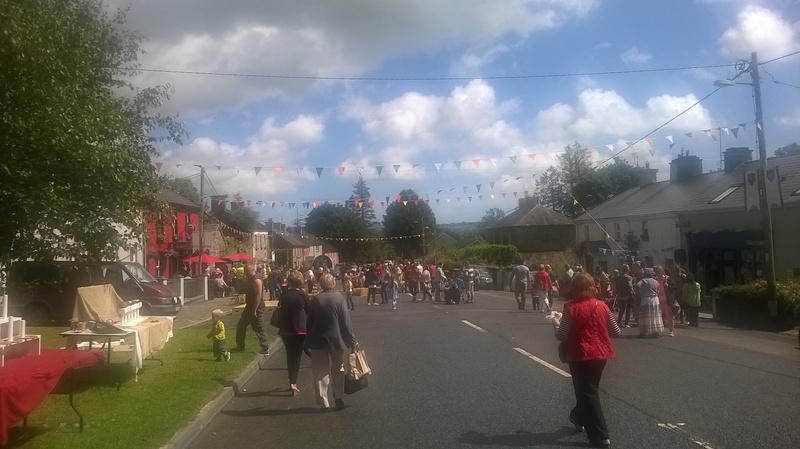 The following day, Sunday July 5th I was among a group of genealogists with Irish Ancestree providing genealogical consultations in Villierstown, Co. Waterford for the Dromana 800 festival. We met some lovely people down there and got to put our knowledge of genealogy into practice. The always fickle Irish weather even cooperated for the most part. Planning has already begun for Ancestral Connections 2016 – Roots To The Rising and the preliminary programme should be announced shortly. 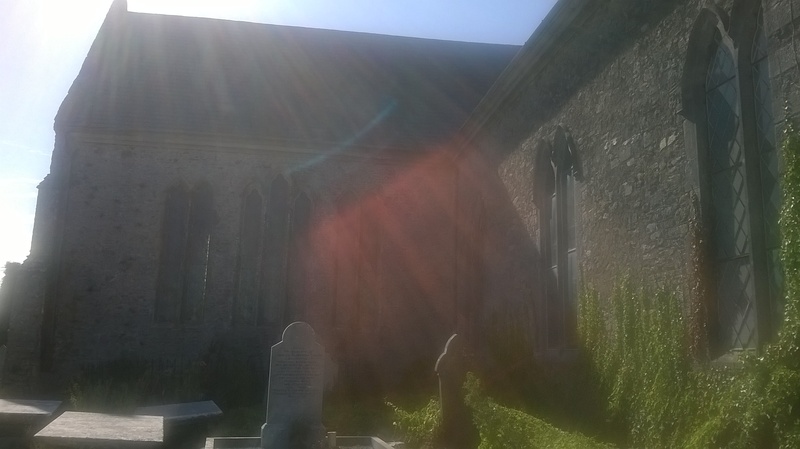 Posted on July 10, 2015 by daithi82. 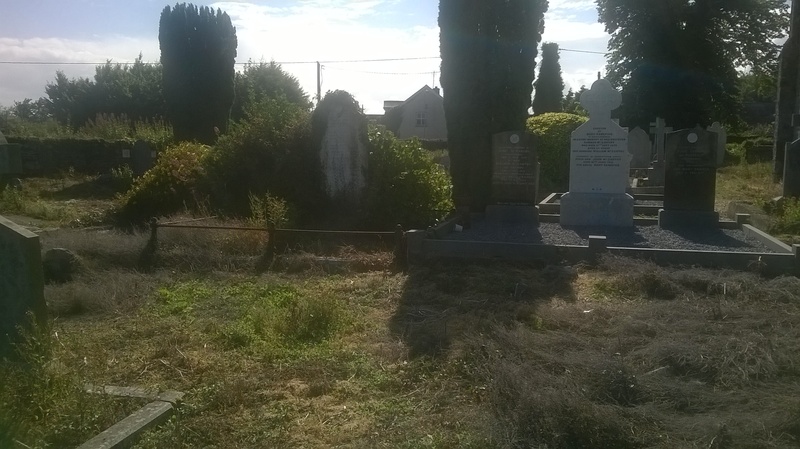 This entry was posted in Genealogy, History and tagged Ancestral, Ancestral Connections, Ancestry, Anglican, Cloyne, Cobh, Cork, Dromana, Genealogy, Graveyards, Irish genealogy, Jane Lyons, Jewish, John Nanagle, Probate, Steven Smyrl, University College Cork, Youghal. Bookmark the permalink.